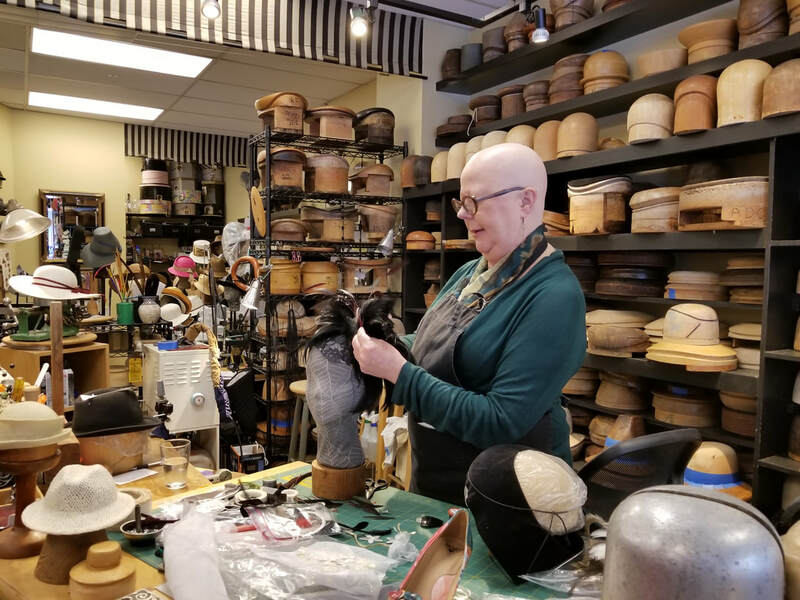 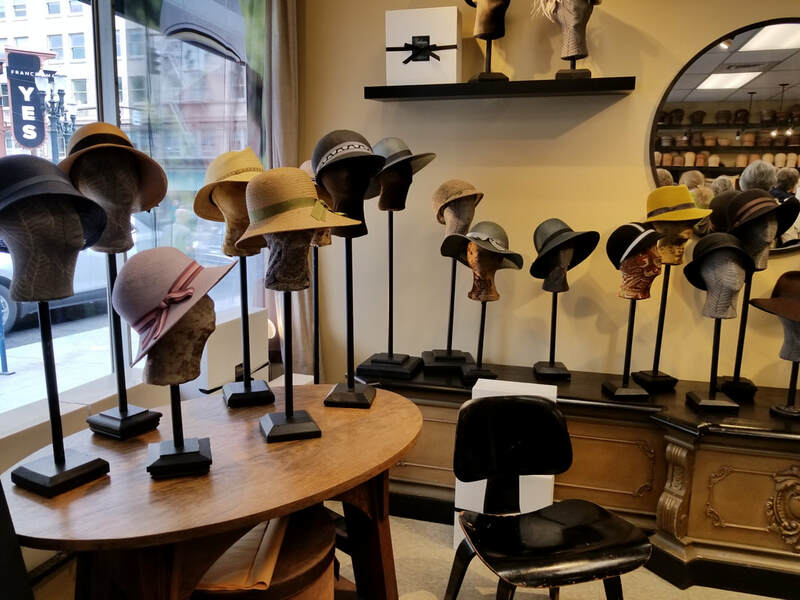 Dayna Pinkham, renowned as one of the West Coast's top milliners, designs and constructs her exceptional hats in her downtown Portland, Oregon, design studio/boutique. Her hats are frequently featured at fashion shows, fund-raising auctions, and benefit events. 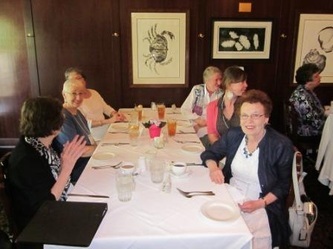 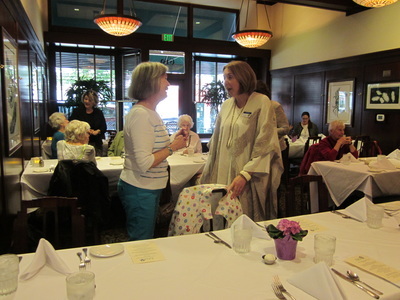 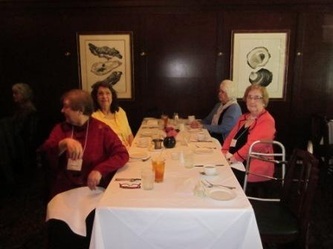 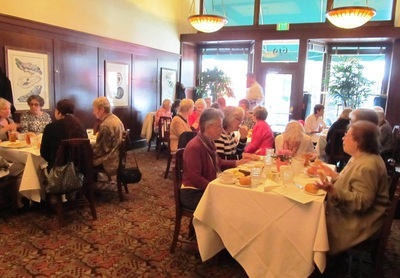 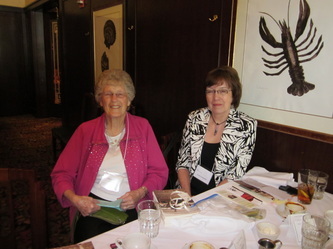 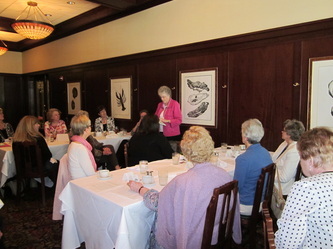 A visit to her shop and a demonstration followed the luncheon. 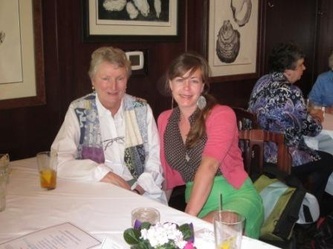 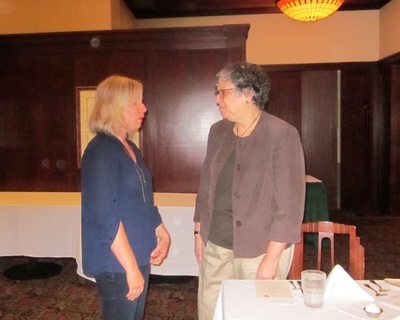 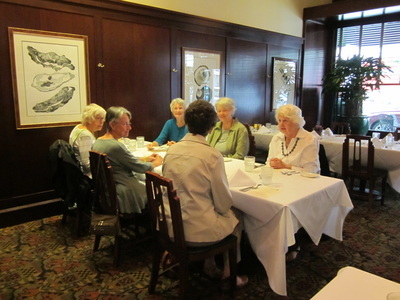 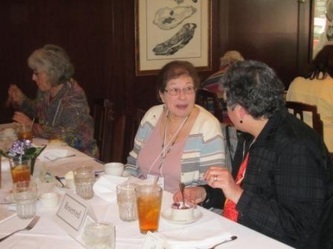 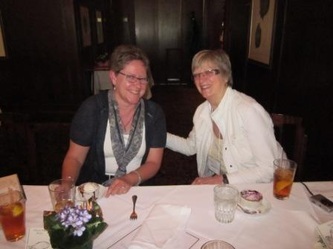 ​Guest Speaker: Jane Vogel, Founding Executive Director and Board President, Age & Gender Equity in the Arts. 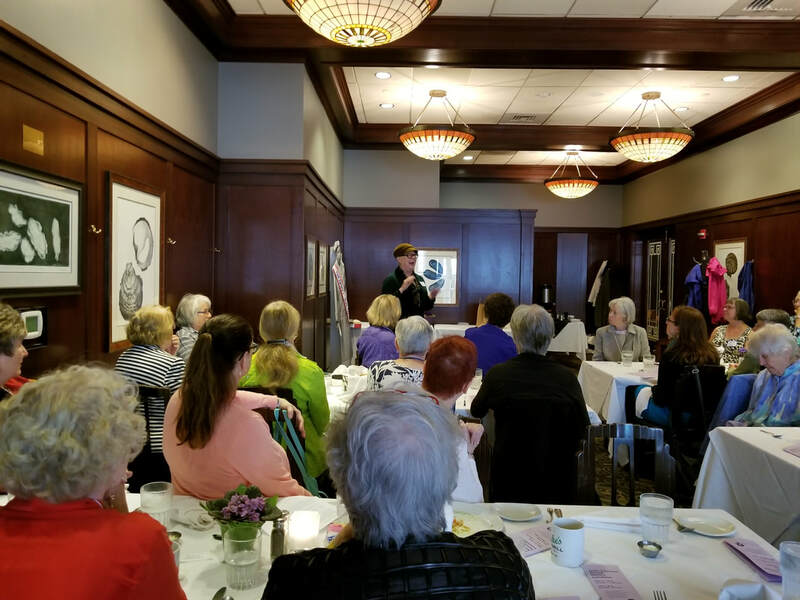 AGE is a nonprofit social justice organization that advances equity for women across the lifespan in theatre through direct incentives, advocacy and community engagement. Jane is an actor, an activist and clinical psychologist. 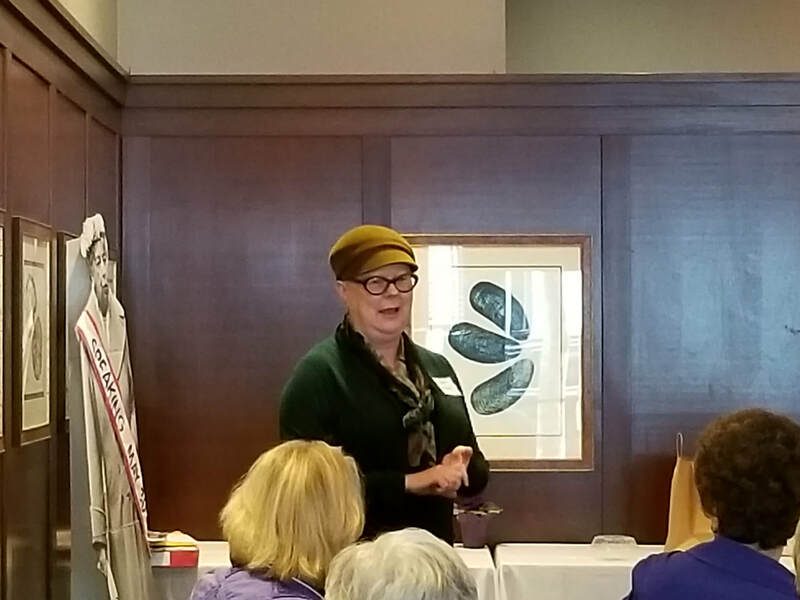 Guest Speaker: Delores Custer, internationally known food stylist whose work has appeared in magazines, television, print advertising and feature films. 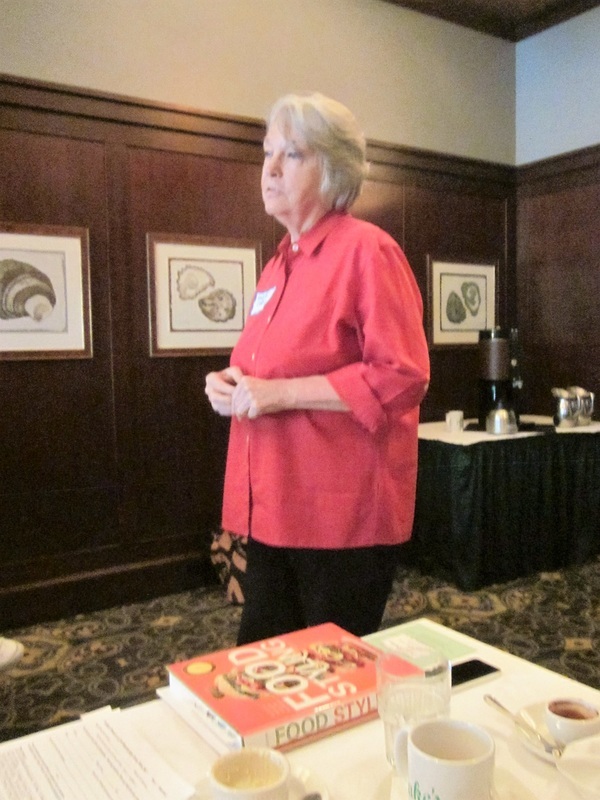 She has worked as a media consultant to food companies, has developed recipes for food products, and written a book entitled Food Styling: the Art of Preparing Food for the Camera. Guest speaker: Lucy Baker, Administrator for the Oregon Advocacy Commissions (OACs): 4 Governor appointed commissions that exist statutorily to provide a voice within the state for policy decisions that affect underrepresented communities and groups in Oregon. 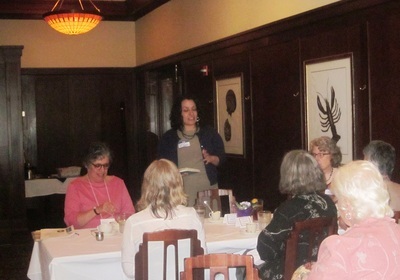 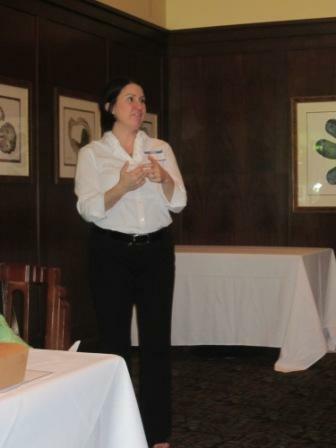 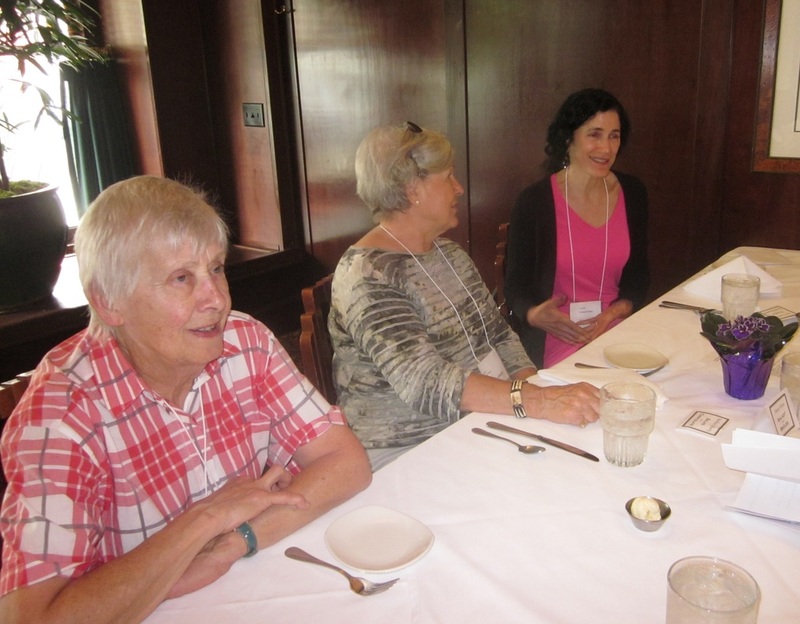 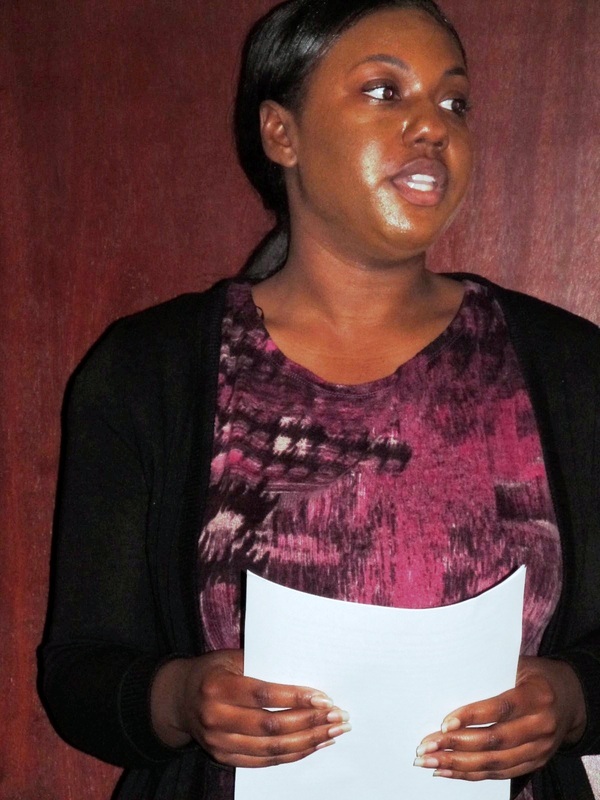 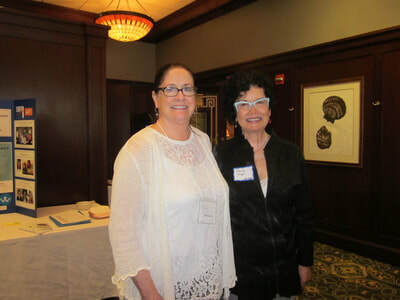 Speaker was Katherine Rodela, AAUW Dissertation Fellow and doctoral candidate in the Anthropology of Education program at Stanford University’s School of Education. Her PhD research involved an ethnographic study with Spanish-speaking Latino immigrant families in a preschool parent education program. Keynote speaker was Samaura Stone, PSU graduate student in social work. She is the Vice Chair of the Oregon Commission on Black Affairs and has been a Multnomah County child advocate for several years. 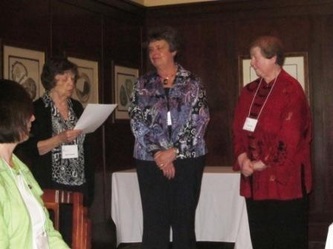 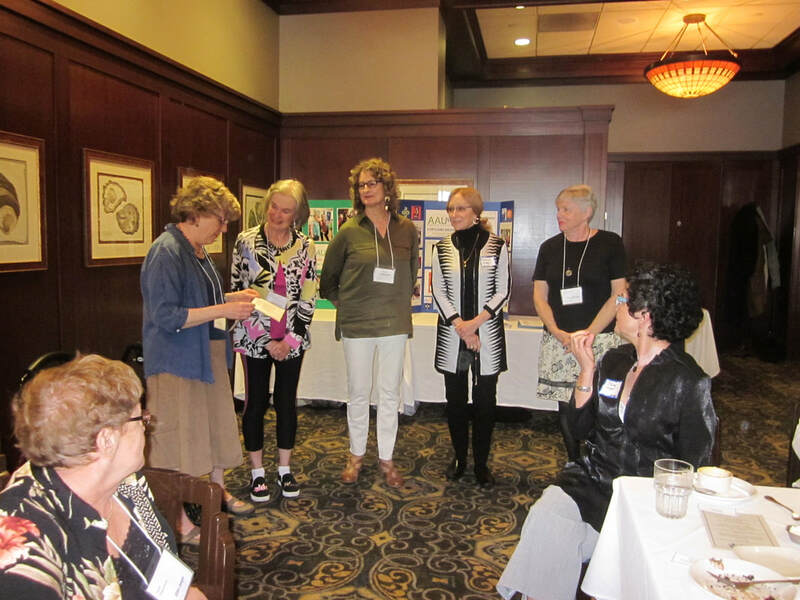 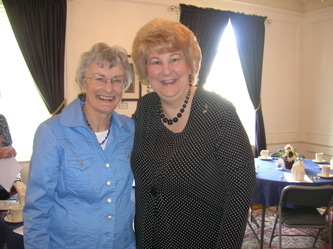 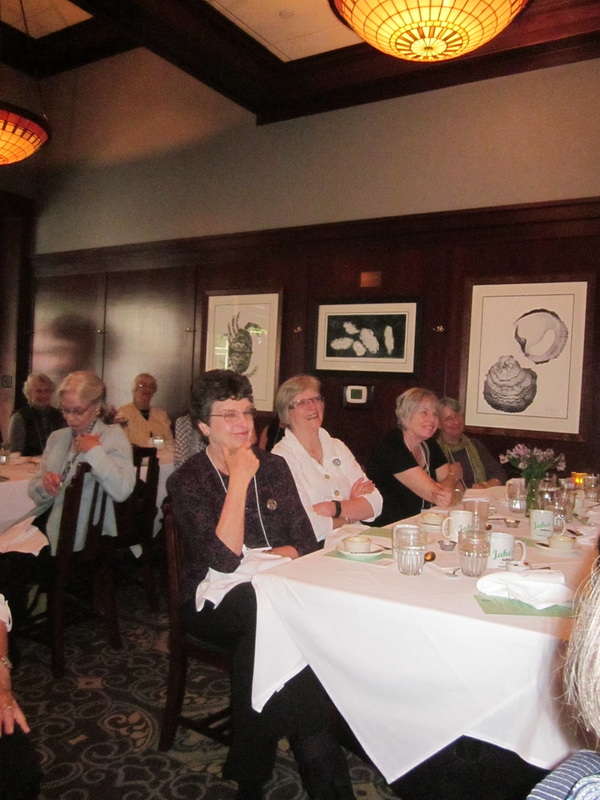 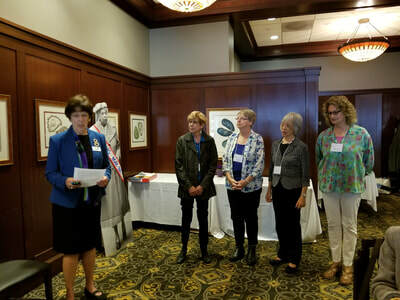 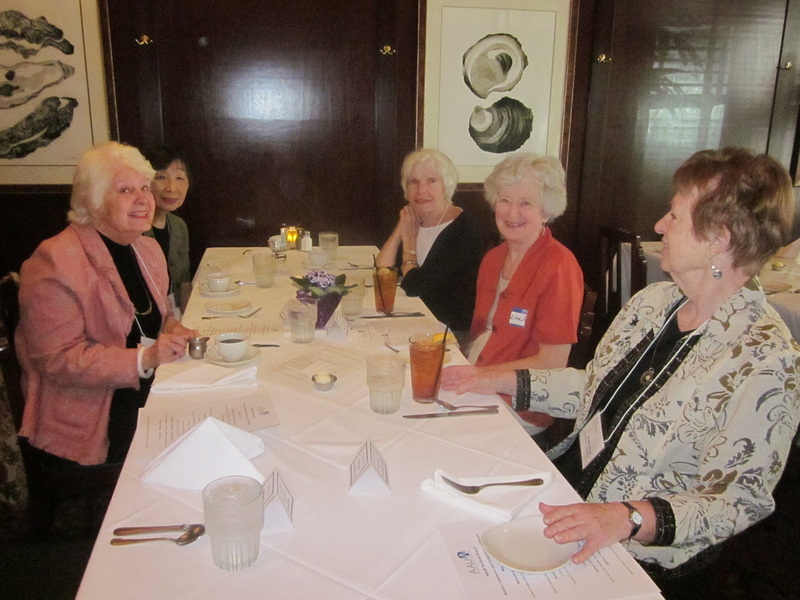 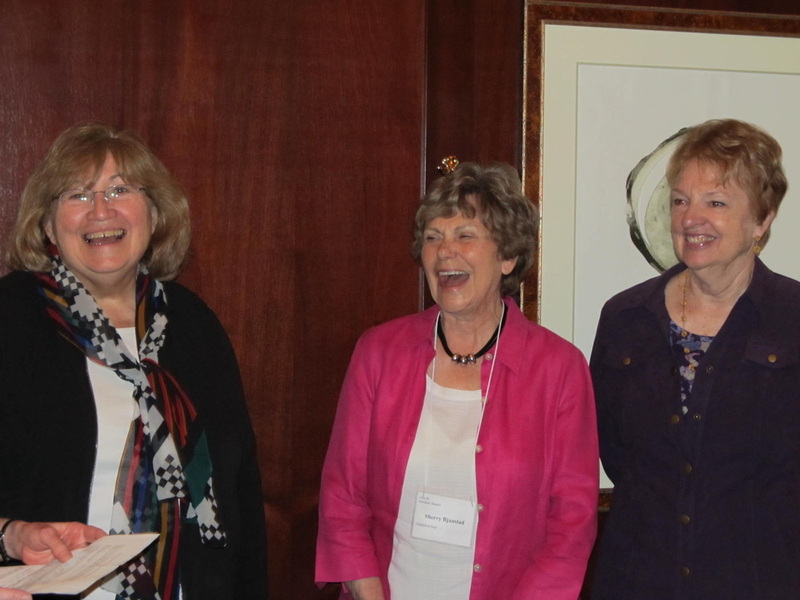 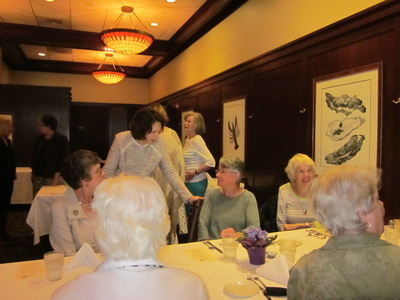 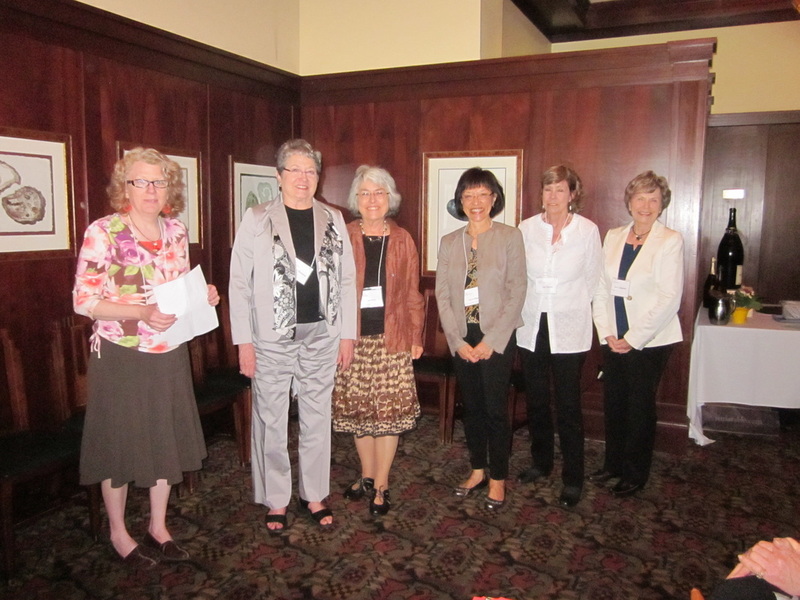 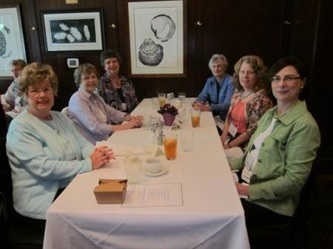 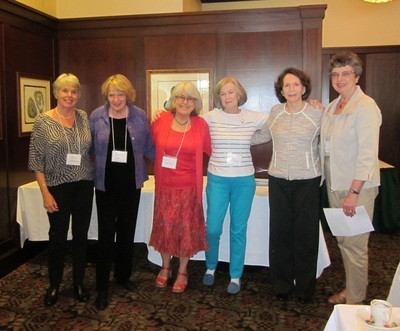 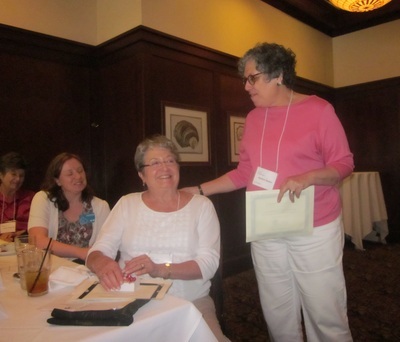 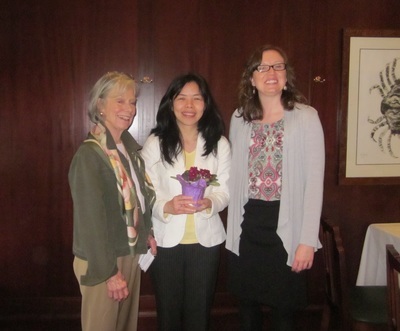 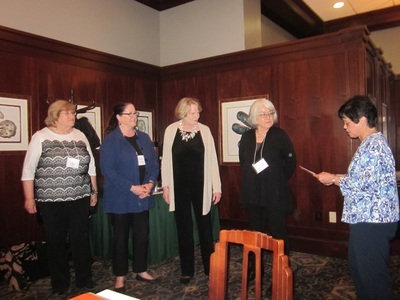 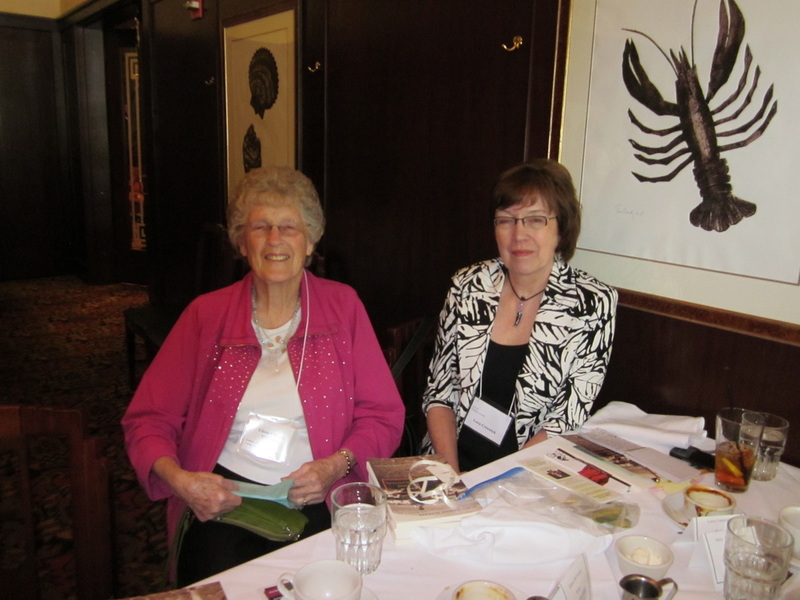 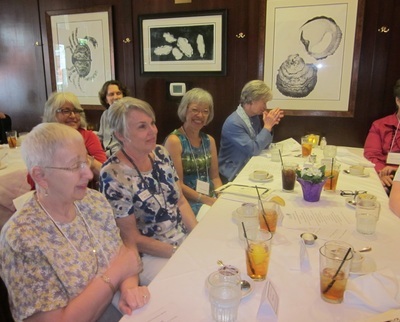 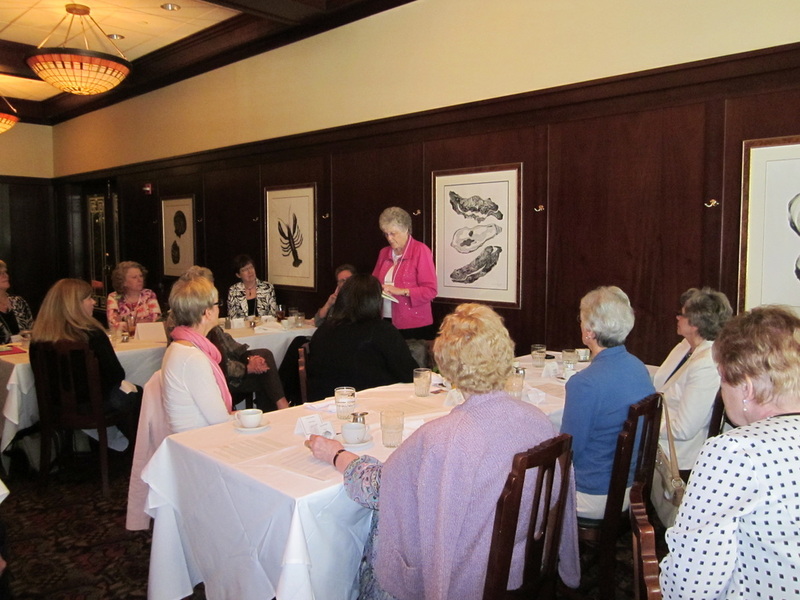 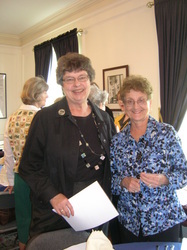 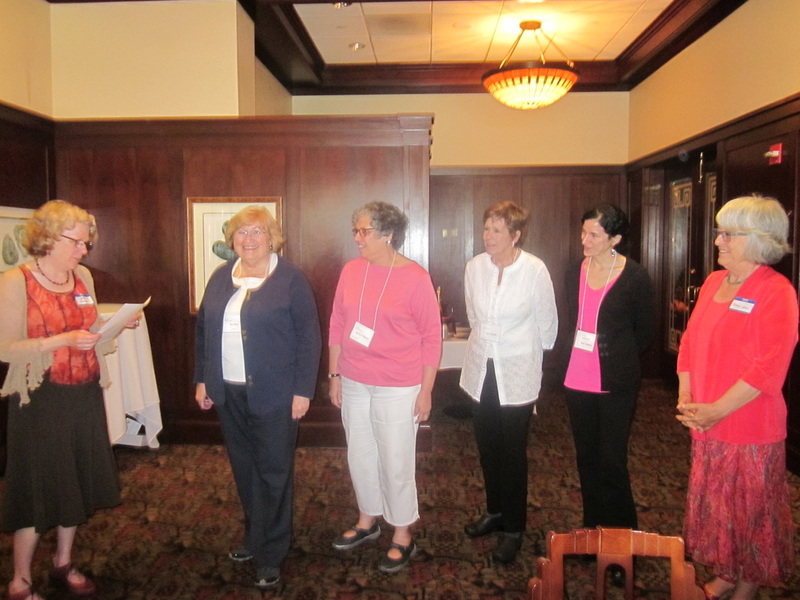 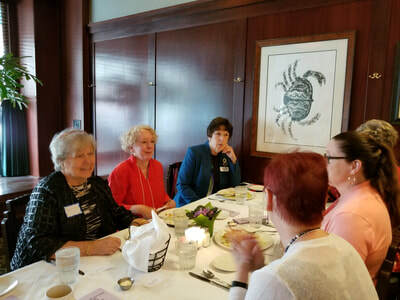 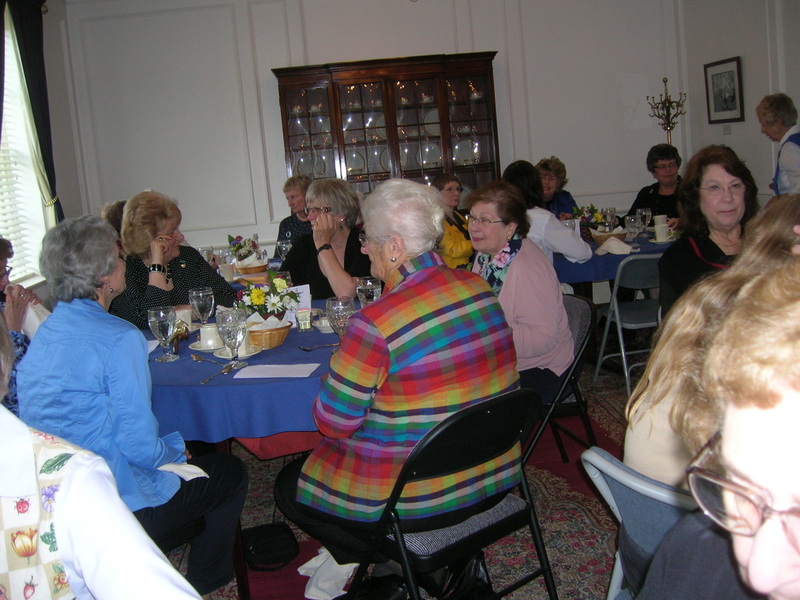 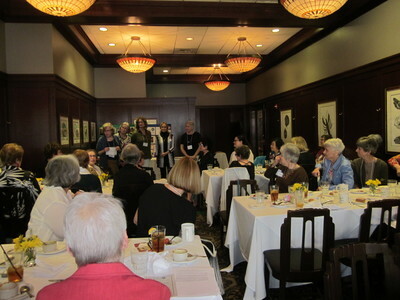 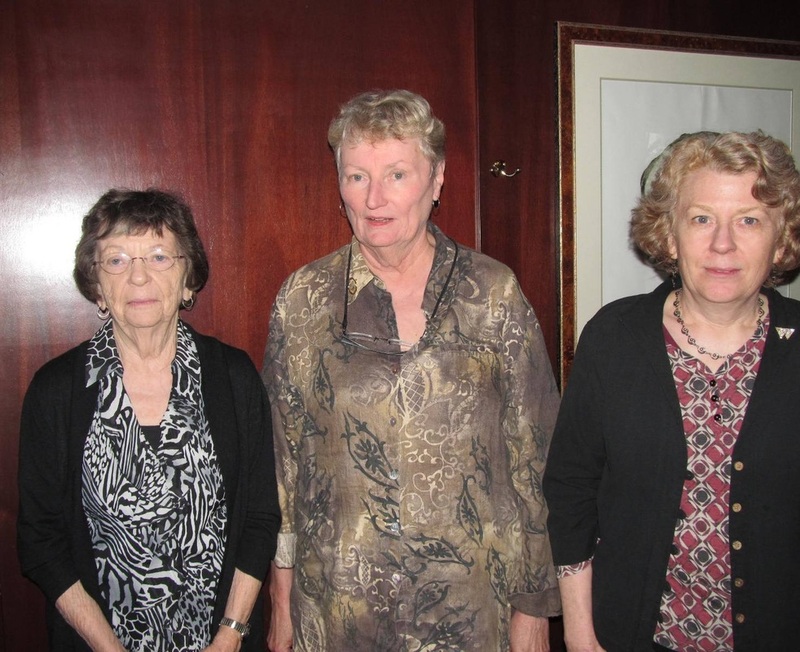 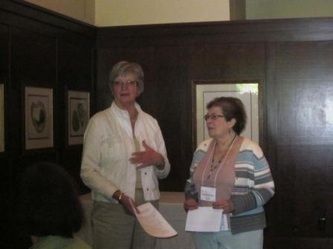 Installation of officers and recognition of named honorees in AAUW Fund donations. Speaker: Dr. Melody Rose, PSU Vice-Provost for Academic Programs and Instruction, Founder and Director of the Center for Women, Politics and Public Policy.